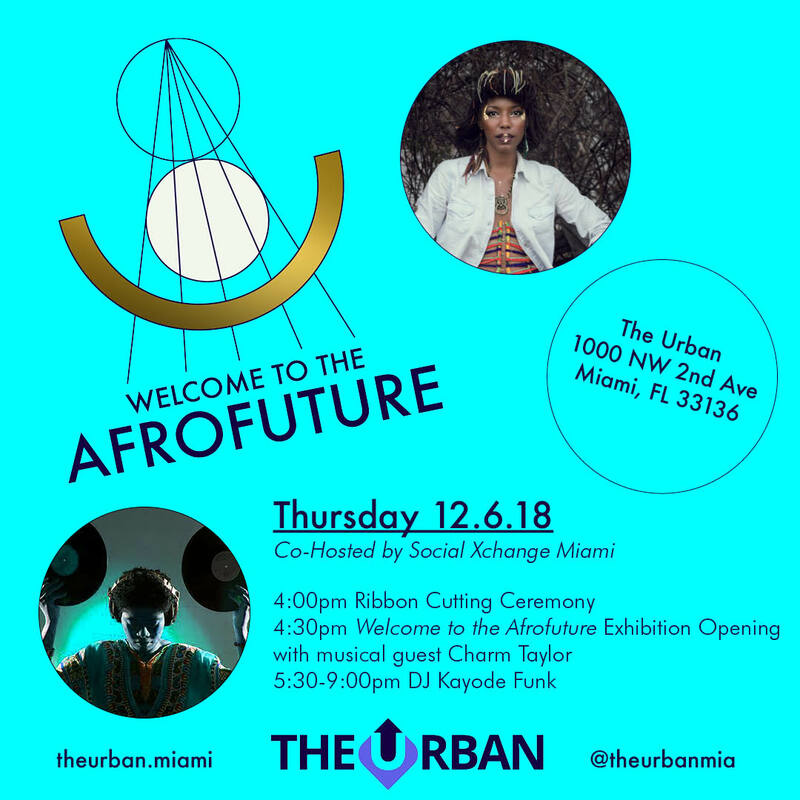 (BPRW) The Urban launches “Welcome to the Afrofuture,” in historic Overtown, Miami | Press releases | Black PR Wire, Inc.
(Black PR Wire) Miami, Fla. (November 2018) --- Urban Philanthropies' new venture The Urban will launch and host the highly anticipated “Welcome to the Afrofuture,” during Art Basel Miami 2018. The four day art and performance activation will be located in Overtown at 1000 NW 2nd Avenue Miami, FL 33136 on Thursday, December 6th, 2018 at 4pm. 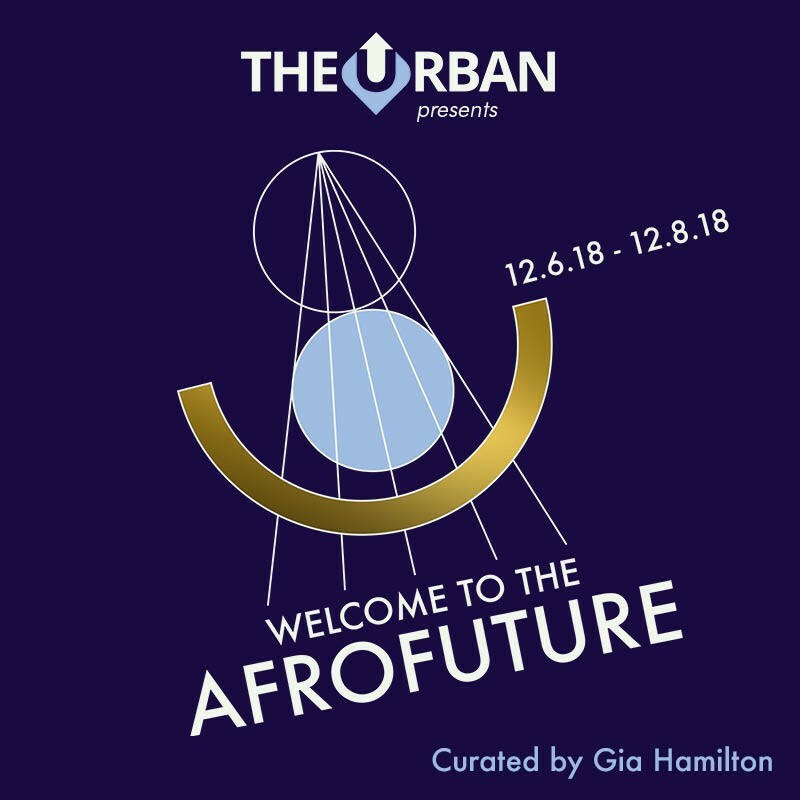 The Afrofuture themed event will be curated by The Urban's Gia Hamilton- a New Orleans based author, thought leader and cultural producer, and will feature over 20 visual and performing artists, both local and from across the U.S. 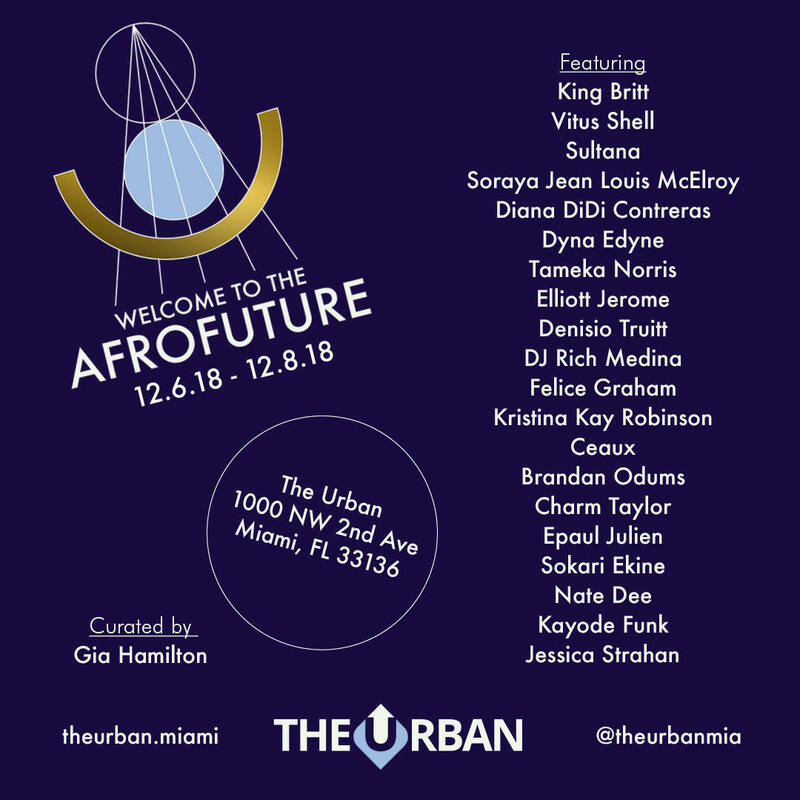 Designed to celebrate the history and creativity of trail blazing community contributors while conceptualizing a rich vision for the future, "Afrofuture" will feature music and visual artists: King Britt, Vitus Shell, Sultana, Soraya Jean Louis McElroy, Felice Graham and more- all convening to create a magical and futuristic ambiance of innovation. "This momentous occasion is a historic milestone for the neighborhood of Overtown, Miami. The restoration of Overtown’s economic and cultural vibrancy has been the mission of Urban Philanthropies since its creation,” says President of Urban Philanthropies, Mr. Philip Bacon. General admission to the event is FREE and welcomes families in the daytime with interactive art, live muralists, and more. Night time revelers will enjoy uniquely crafted cocktails from the bar, musical performances, and VIP parties hosted by Papa Keith, Africoco, SocialXChange Miami, King Britt, Rich Medina and more. This futuristically fantastic cultural experience was designed for everyone, both locals and visitors to Art Basel Miami. To RSVP for the event Click Here! Following Art Basel Miami, The Urban will utilize its new 53,000 square foot public space to curate and produce ongoing cultural programming for the community. Ushering in a new era of cultural vibrancy and economic redevelopment within one of Miami’s most valuable neighborhoods and urban core, Overtown. Programming details can be found at www.theurban.miami. For more information or media inquiries call 718-213-1702 or email Kechthis@gmail.com. The mission of Urban Philanthropies is to transform distressed urban communities through economic and community development activities for the enhanced quality of life of the residents. For more information please visit www.urbanp.org.